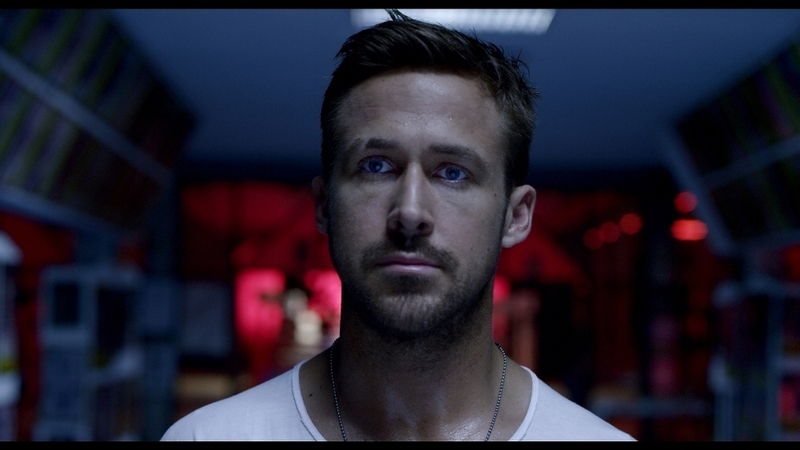 Heading into 2013, two films close to the top of our most-anticipated list were the next in Richard Linklater‘s Before series, as well as Nicolas Winding Refn and Ryan Gosling‘s follow-up to Drive. 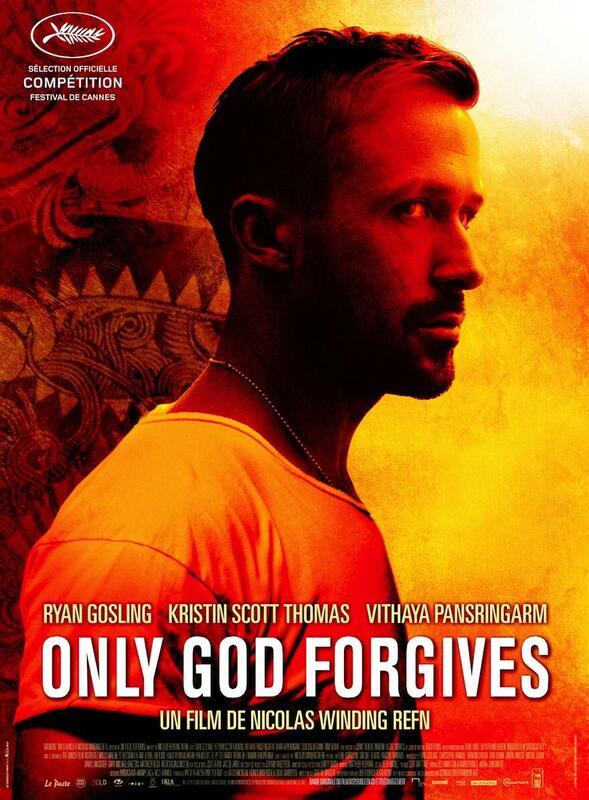 Thankfully the former delivered on expectations, as our review indicates Before Midnight is one of the best films of the year, and now we’ll get word at Cannes on how Only God Forgives fares. Following new trailers for both films, we have a fresh batch of stills for each. While we recommend skipping the Midnight ones due to potential spoilers, the images from Refn’s film invite us deeper into his colorful, violent world. Check out the Forgives stills below thanks to Radius-TWC and the Midnight images from Sony Pictures Classics on the next page, if you dare.